We’ve all been there. You go to an educational program and leave filled with the energy of the experience and with every intention of applying what you have learned to your professional life. As time passes, though, the magic fades, the routine of everyday life takes over, and all too soon you are left with just a vague memory of a pleasant experience. Missouri is hoping to break out of that pattern with one of its signature judicial education programs: the Missouri Court Management Institute (MCMI). Created in 2012 in conjunction with the National Center for State Court’s Institute for Court Management, MCMI brings together judges, clerks, administrators and juvenile officers six times a year to explore the purposes and responsibilities of courts, measurement of court performance, case flow management, and managing technology projects, judicial finances and human resources. Over one hundred individuals from the courts have participated in MCMI. A narrow view of the purpose of MCMI is that it educates participants about these important areas and their impact upon the courts. However, larger lessons have emerged as the program has developed. An awareness of the importance of individuals from different parts of the judiciary coming together, exchanging ideas and learning from each other. The need for all parts of the courts to be considered in identifying strategies for the most effective operation of the judiciary. The necessity of considering a wide range of factors and concerns in order for the courts to be at their best. 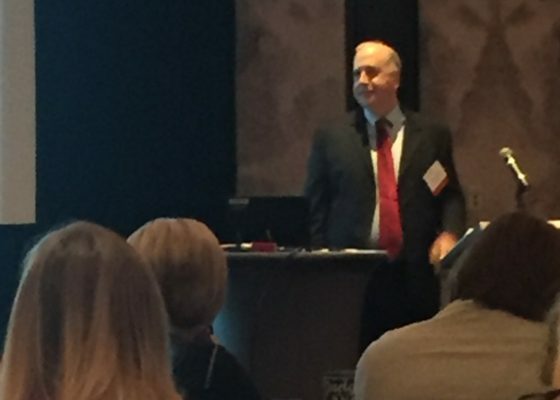 An even broader view of the impact of MCMI, however, was exhibited and demonstrated in the planning and presentation of Missouri’s 2016 Judicial Leadership Summit (JLS). 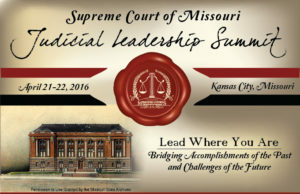 A program conceived and sponsored by the Supreme Court of Missouri and the Office of State Courts Administrator, the JLS was designed to bring together leaders from the different parts of the judiciary to address issues of significance to the courts. On April 21-22, over one hundred and fifty people attended the JLS that included members of the Supreme Court of Missouri, as well as presiding judges, court administrators, circuit clerks and chief juvenile officers from around the state. Among the topics discussed were the implications of Ferguson, creating an effective workplace environment in the courthouse, the ethical use of technology, the creation and operation of treatment courts, interacting with self-represented litigants, future technology currently being developed for the courts and the effects of vicarious trauma on court personnel. 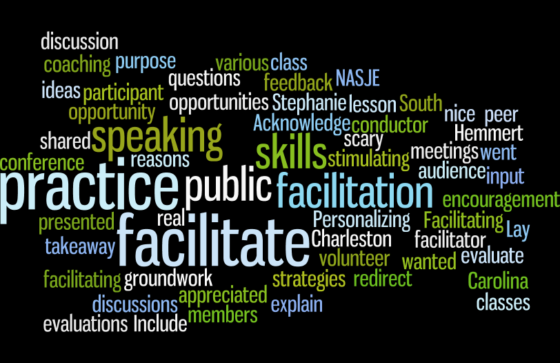 From the perspective of judicial education, one of the most meaningful aspects of the JLS was its many links to MCMI. Of the dozen members on the JLS planning committee, most had been MCMI trained. The experience of going through MCMI enhanced the ability of the planners to collaborate, setting goals and working together to accomplish those objectives. Six of the JLS faculty members had ties to MCMI. Over a third of the 156 JLS participants had participated in MCMI. These numbers demonstrate a significant connection between the two programs. Whether the focus is on numbers or philosophy, it is undeniable that the impact of MCMI was significantly leveraged to improve the Missouri judiciary through the JLS. This is more than a single success story. It is evidence that programs can and should build upon and reinforce each other. More importantly, it illustrates that judicial education programs can help to create and perpetuate a culture that encourages the courts, and those that serve the courts, to work collaboratively and to search for innovative solutions to the challenges they confront. 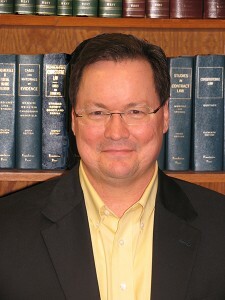 Anthony Simones has been the Manager of Judicial Education in Missouri for almost five years. 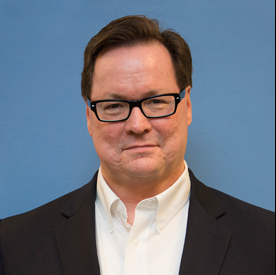 Holding a JD and PhD from the University of Tennessee, Dr. Simones has been a professor of government, law and criminology at Missouri State University, Columbia College, and Dalton State College. He is the recipient of the Missouri Governor’s Award for Teaching Excellence and is a three-time nominee for the Carnegie Foundation’s United States Professor of the Year. Since becoming judicial education manager, he has been recognized by the National Center for State Courts as a Certified Court Manager, awarded the Chief Justice of Missouri's Judicial Civics Award and has served on the Board of Directors of NASJE since 2014.